Those long lazy days of summer can really start to drag after a few weeks, especially when the weather refuses to cooperate with your outdoor plans. Before you start prematurely wishing for Winter, take a look at our top ideas to keep your brood busy on those rainy/cold days when you’re all stuck inside. Sometimes the very best indoor activities for kids are old favourites. Most children like to colour and draw but when was the last time you gave their supplies a good clean out and restocked? Make sure they have new colouring pencils, crayons and felt tips, a good pair of child-friendly safety scissors and a large variety of different types, colours and sizes of paper. Put some music on in the background to get the creative juices going and join in for maximum fun. Close the curtains (which also means you can stay in your PJ’s all day) blast your favourite tunes as loud as they go and get your family groove on. You can even hold a dance competition with prizes for the winners. You probably already have a dress up box of clothes that your children like to rummage through and try on but why not kill two birds with one stone and have a good clear out at the same time? Go through your wardrobe with your children and any clothes you decide to donate can have a second short life as playthings before you bag them up. Your little one will look hilarious in some of your old clubbing clobber! Call up some other mummy friends and invite them over for the day to play with their children. The kids will keep each other busy while the adults get a chance to catch up, have a natter and maybe even a cheeky glass of vino or two. This activity is best set up of an evening when the kids have gone to bed. Prepare to be woken up with squeals of delight as they find their very own indoor playground right in the living room! Grab a few cheap hula hoops, bean bags and different size containers and small balls, as well as a few large blankets, some child-sized chairs and even some old clothes. Lay out your course providing things to climb over, crawl under, weave around and scramble through. Stations can also include skill testing such as balancing items on their head, standing on one leg, racing to put on silly oversized clothes and shooting balls into targets. You don't need to have special supplies to have a fun day with face paints- your own outdated makeup will do as long as it’s suitable for young skin and can be taken off easily. If you’re up for a laugh challenge your children to make you over instead and be sure to take plenty of photos! If you are stuck for school holiday ideas to keep bored kids busy scan the internet for some simple kitchen science experiments and combine learning and fun. Really simple investigations like adding vinegar and food colouring to baking soda provide lots of opportunities for kids to make predictions and observe and talk about reactions, all excellent early science skills. A little preparation can make a day of cooking fun and delicious for the whole family. Set up stations with pre-measured ingredients so that kids can work and prepare their dishes with limited adult help. Cookies and cupcakes are traditional favourites but why not try other easy to assemble recipes like pizza or salads? Once everything has been sampled, pop on a movie while you tackle the washing up. Raid the local charity shop for cheap board games and puzzles, just make sure they have all the pieces first and then hold a games day. Start with high energy games designed to wear kids out like Twister and musical chairs, before moving on to sit down board games and puzzles and keep tabs on the winners. Even very young children can begin to understand simple games like dominos, Snakes and Ladders, or Ludo and they help to develop turn taking, sharing and maths skills. 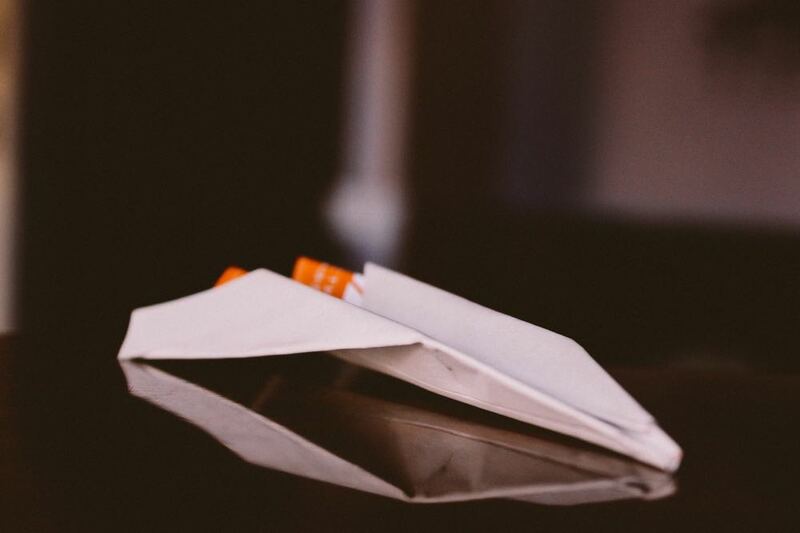 Create a fleet of paper aeroplanes and encourage your children to decorate them before holding paper plane races. See which plane can go the farthest, reach a target, or just looks the best. One of the easiest things to do at home is to enjoy a good book. 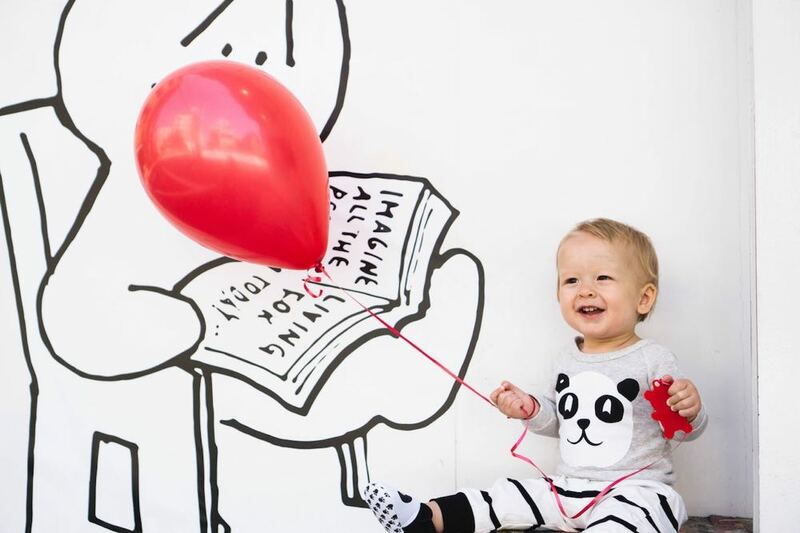 Pop to the library and get a bevvy of new titles, spread them out in a comfy spot in your home, with cosy blankets and pillows, put some relaxing music on in the background and provide drinks and snacks to enjoy an indulgent day of imagination and reading. Later in the day, you can choose a movie inspired by literature to break it up a little. Inflate a few balloons and tell your children that the balloons cannot touch the floor and go! You can also have targets to direct the balloons towards or have balloon races. Lay out a roll of craft paper on the floor and tell your child to carefully lay down on top of it as you trace around their entire body. When they get up they will have a life-size “friend” to colour in, cut out and play with. You could make a whole gang of them wearing different clothes and tape them up around the house, or arrange them as an audience and get the kids to put on a music or puppet show for them to enjoy. Making an indoor blanket tent is one of the most timeless indoor activities, in fact, you probably made one on rainy days when you were little with your mum! Use some sturdy chairs or a clothes horse and drape sheets or blankets over the top to create secret little caves. Join a few of them together to create a whole world, then crawl inside with a torch, a storybook and a plate of biscuits to create some warm memories. Although it might feel like British weather is, well, unpredictable it's not actually as bad as you might think. London typically gets less rain than a lot of other cities around the world, despite the myth of soggy old London. So be brave, put on your wellies and grab an umbrella and go for a walk. Once you get outside, have fun jumping in puddles before warming up with a cuddle and a nice mug of hot chocolate.